The Spare Tire, Race Safe Racing Cell®, SA130-RS1 (with no can) is designed to drop in to the spare tire wheel well of your vehicle for easy installation and access. 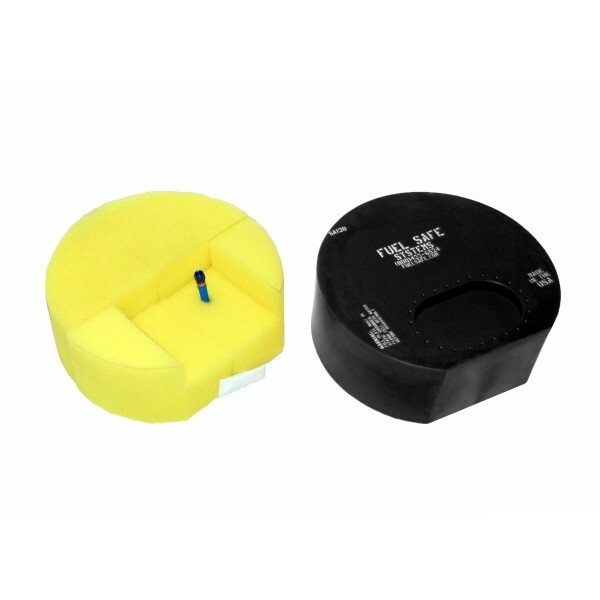 Save weight and money with this can less version of the Spare Tire Cell. 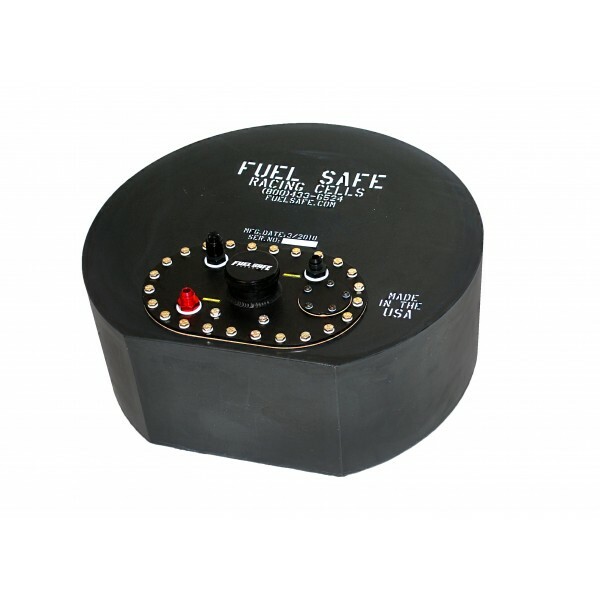 The 11.5 gallon Spare Tire Cell is composed of a FIA-FT3 Compliant Race Safe bladder, yellow safety baffling foam, pickup, SF6X10E-A fill plate, and gaskets. This version of the Spare Tire Race Safe Cell does not include a can. Approx. Dimensions (LxWxH): 21.5" x 20" x 8.5"